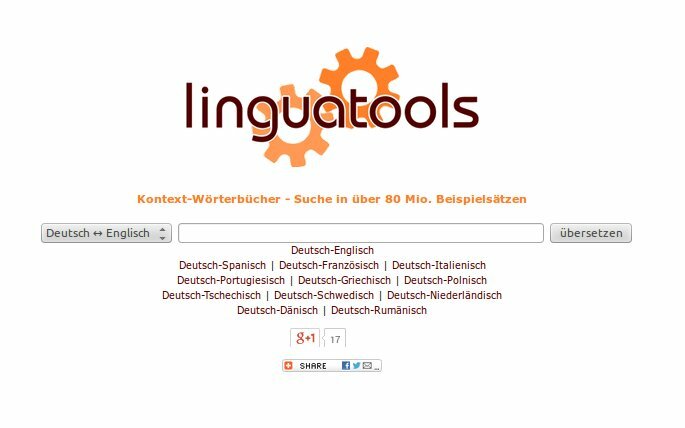 Includes a translation memory with more than 80 million bilingual example sentences. 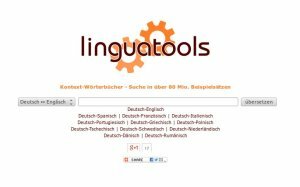 For several language pairs we provide an API without example sentences. For more information visit the documentation for the translate API. Translate API with example sentences is in preparation.